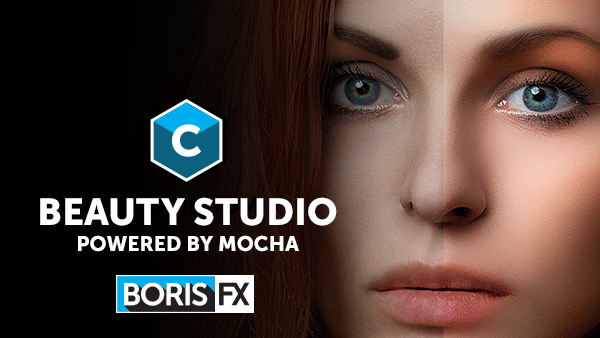 Boris FX | Get Continuum's Beauty Studio Filter for 1/2 Off, Only $99! The new Continuum Beauty Studio toolkit is a powerful all-in-one skin smoothing plug-in that helps quickly get rid of skin imperfections, apply digital makeup, and easily achieve natural finished looks. Host Compatibility: Adobe After Effects and Premiere Pro, Avid Media Composer, FCPX (Motion 5), and OFX hosts, including Blackmagic DaVinci Resolve, The Foundry’s NUKE, and Magix VEGAS Pro.